All Souls Op Shop at 46 Bay Road (next to the Church) is one of the busiest shops in Sandringham. 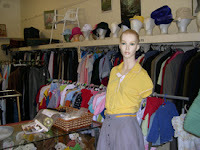 It has been operating since 1957 and is always a hive of activity. 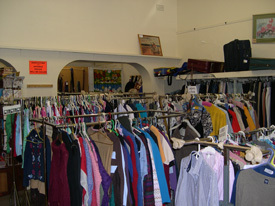 Donations of clean, undamaged goods are always welcome and can be left at the shop during opening hours or in the bins provided when the shop is closed. Please only donate good quality items -and please no electricals or pushers/prams. 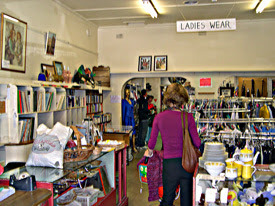 Over the years, the Op Shop has donated hundreds of thousands of dollars to hundreds of different charitable organisations. So please only donate saleable items as the precious resources of time and money are wasted disposing of dirty or damaged goods - money which could be donated to charity. If you can spare a few hours each week or month, the Op Shop is always looking for volunteers - phone 9598 2189.